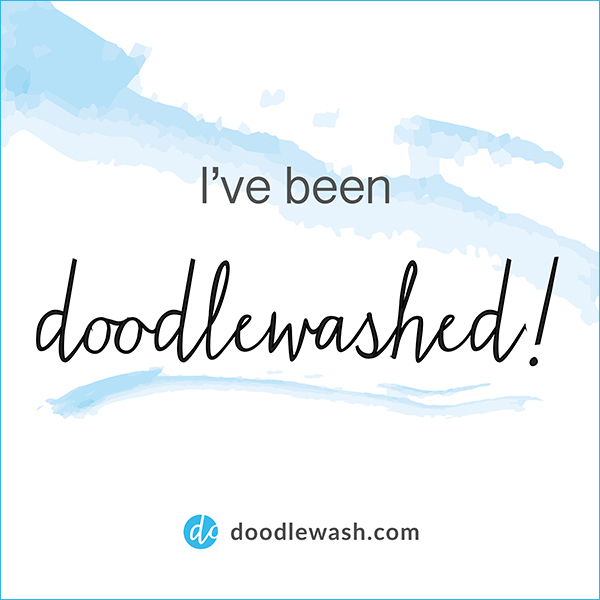 Thanks to a post by Cathryn at Concretemoomin for turning me onto the Inktober challenge – where you draw something with ink media every day (if possible) during October! I’d like to get back into the habit of inking every day so I started last night on Inktober 1st. I may not post everything on the blog, but I’ll be posting all of them (gulp!) on Instagram (@artwewonderful). 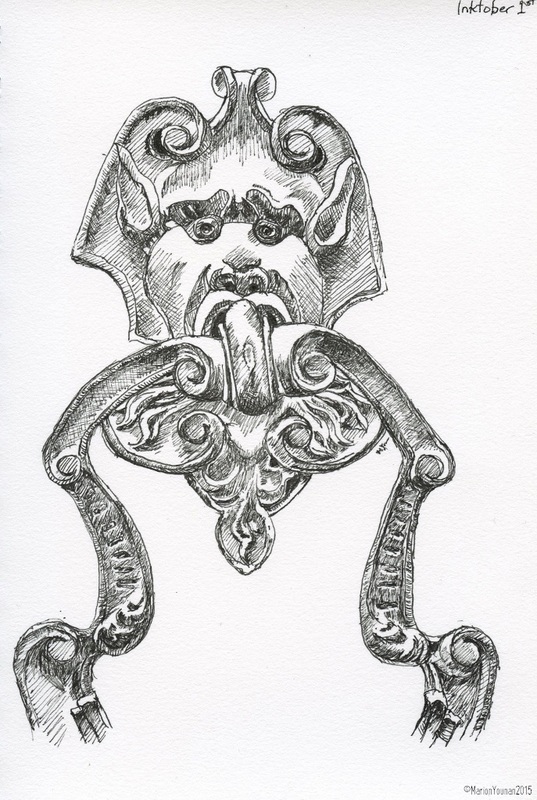 First drawing is from a photo I took of a weird and wonderful door knocker in Arezzo, Italy. I only got to draw the top part of the knocker because I started the drawing too large (a common characteristic of my faster drawing). Maybe I’ll draw the bottom part and stitch the 2 together some day!